Written by Linda Chamberlain, Esq. Reviewed by Walt Shurden, Esq. It’s a very exciting time in the graduates’ life with new experiences coming their way. 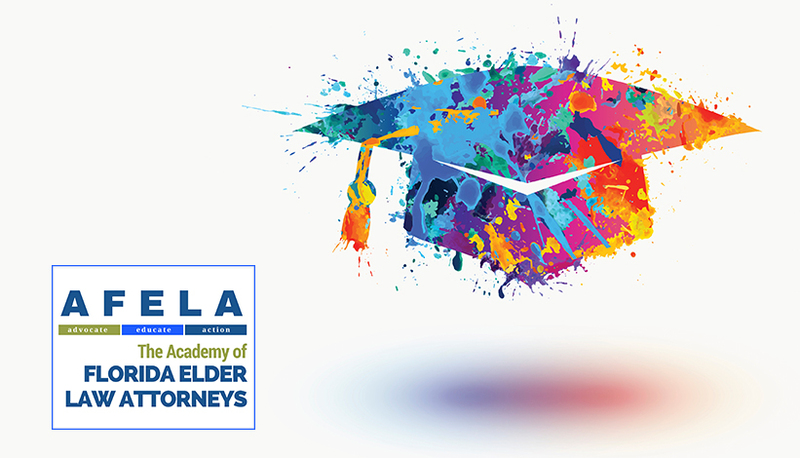 The one gift every graduate should receive is a consultation with an attorney for estate planning. Your first reaction is probably thinking I’m nuts for recommending estate planning because the graduate in your life doesn’t have any money. What you are not thinking about is that the day you turn 18 years of age in the United States you become a legal adult. What this means to each of us is the only individuals that can make financial or health care decisions for us are the individuals we legally appoint. Mommy and Daddy are no longer the legal guardians. The 18+ year old needs to complete a Health Care Surrogate Designation appointing who they choose to make health care decisions on their behalf in the event they become incapacitated. The 18+ year old needs to complete a Durable Power of Attorney appointing who they choose to manage their financial and legal affairs on their behalf in the event they become incapacitated. What happens if an adult does not complete these documents? In the event they are an auto accident victim, a crime victim, or a freak accident victim and are left incapacitated the court will need to appoint a legal guardian to manage their financial affairs as well as make their health care decisions. This includes choosing where the incapacitated person will live. The Guardianship process, adversarial in many states may cost $4,000 or more, with ongoing court fees the rest of the incapacitated person’s life. Legal documents including the Durable Power of Attorney, Health Care Surrogate Designation, Living Will (if desired) and a Last Will and Testament are often less than $500.00. The consultation with the attorney may be a great way for your graduate to start thinking about their new responsibilities and choices. It is often easier for an independent third party to explain to someone the consequences of actions than it is to hear your parents say the same thing again and again. Congratulations on your graduation and becoming a legal adult!